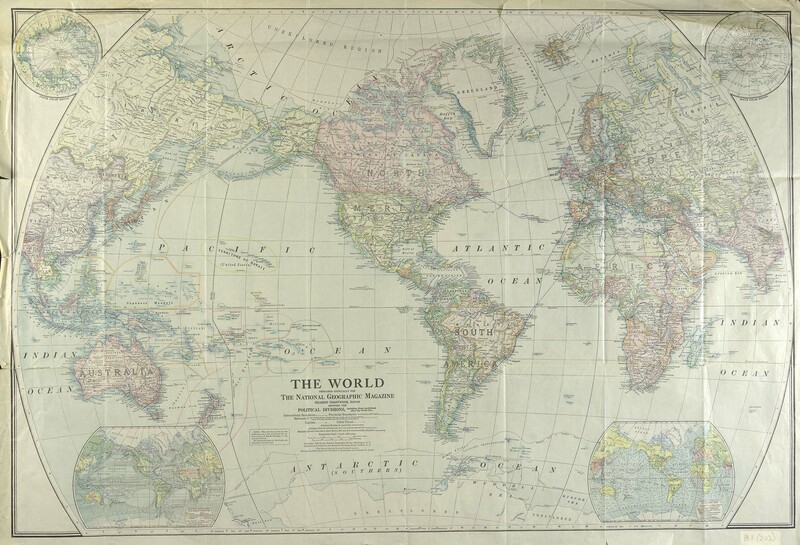 There is a popular misconception that maps merely reflect the territories that they have been drawn to depict. 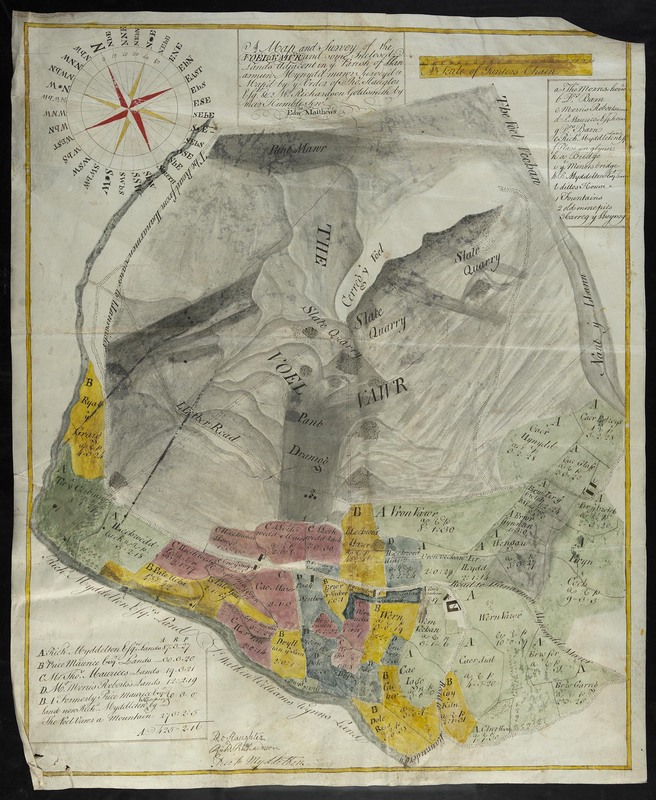 The idea of the map as a form of innocent representation has, however, long been challenged within more critical cartographic communities. Within human geography there is a popular, if somewhat counterintuitive, aphorism that maps precede territories, not territories maps (Pickles, 2012). I remember when I first read this statement thinking how radical it was. I knew that maps could not represent fully the complex territories they charted: the French philosopher Henri Lefebvre, for example, emphasizes the representational limits of maps when he asks, ‘how many maps, in the descriptive and geographical sense, might be needed to deal exhaustively with a given space, to code and decode all its meanings and contents?’ (1991: 85). While only an infinite number of maps may be able to deal exhaustively with a territory, what if there was more to the representational limits of maps than the practical selection of which features to depict and which to exclude? Over time I have come to appreciate, and be fascinated by, the political motivations that inform the construction of maps. These motivations are not necessarily about lying through cartography, in the sense of deliberate misrepresentation, they are often more subtle attempts to generate political power and influence. 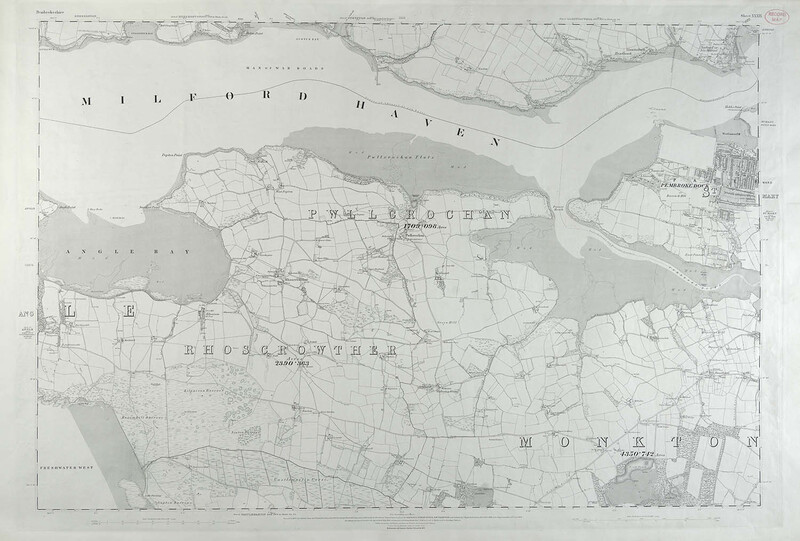 Cadastral maps were among some of the earliest attempts to chart national territories in countries like Sweden. But these maps were not just about descriptions they were a basis for the generation of land taxes to fund early national governments. Global maps projections have long been associated with the projection of political power. Translating a three-dimensional sphere on to two-dimensional paper will always involve aspects of cartographic manipulation. But many global map projections have tended to emphasize the power and influence of colonial powers by maximising their territorial area and minimising those of colonialized states. 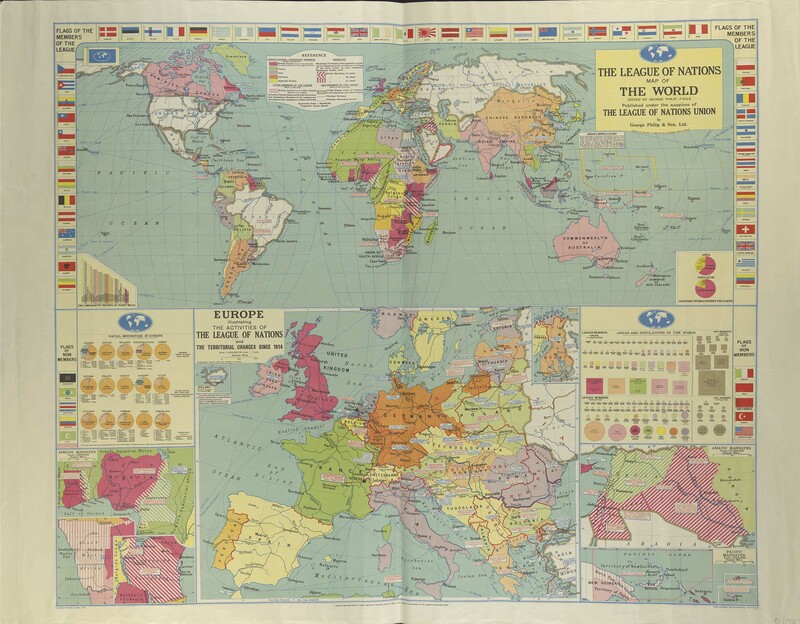 It was while looking at different global map projections in the National Library of Wales that I was shown this arresting ‘League of Nations Map of the World’. The League of Nations was established in the aftermath of the First World War, in order to create a diplomatic structure in and through which national territories could be peacefully administered and future conflict avoided. The map contains some interesting features, including: the flags of the League of Nations Member States (note the absence of the US and the USSR); pie charts demonstrating the presence of ethnic minorities in European States; and even a graph indicating the relative height of tariff walls. Perhaps the most intriguing feature of the map are the inserts that reveal the various Mandates through which Britain was tasked with administering territorially contested areas in Africa, the Middle East, and the Pacific. This ‘League of Nations Map of the World’ interests me because it embodies an overt instance of a map preceding multiple territories. This map is an attempt to cartographically project a vision of an ordered international space, based upon peaceful interstate diplomacy, but which ultimately supports the continuance of the colonial power of European states. This map is also compelling because it marks a failed geopolitical project. The territorial compromises it projected in Europe would ultimately lead to the Second World War, while the territory covered by the Asiatic Mandate in the Middle East continues to be a focus of conflict and violence today. There is nevertheless, something fascinating about a map that can appear so authoritative, complete, and settled, but which we know now would be shattered by the ensuing geopolitical upheavals of the twentieth century. Why I don’t always love maps! 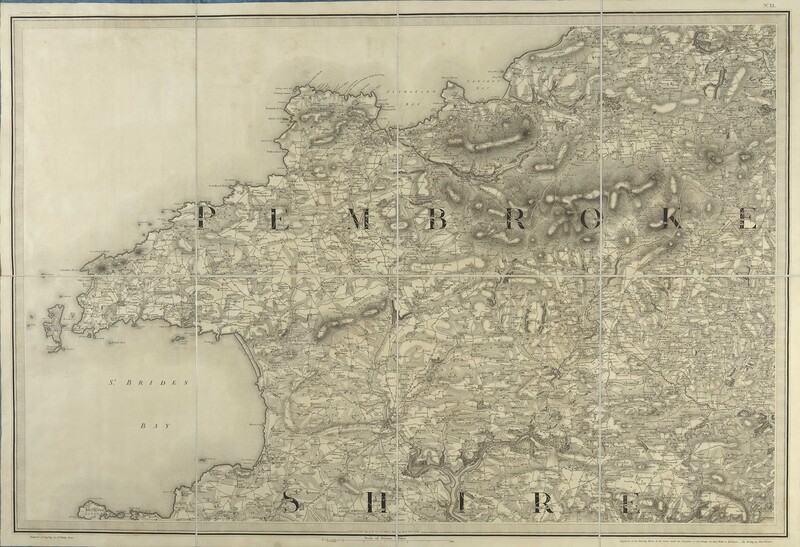 It is customary when writing a blog of this kind to begin with an account of one’s personal devotion to maps and the wider cartographic sciences (particularly when you are geographer by profession, as I am). However, if I am to be candid, I have never really been “in to maps”. 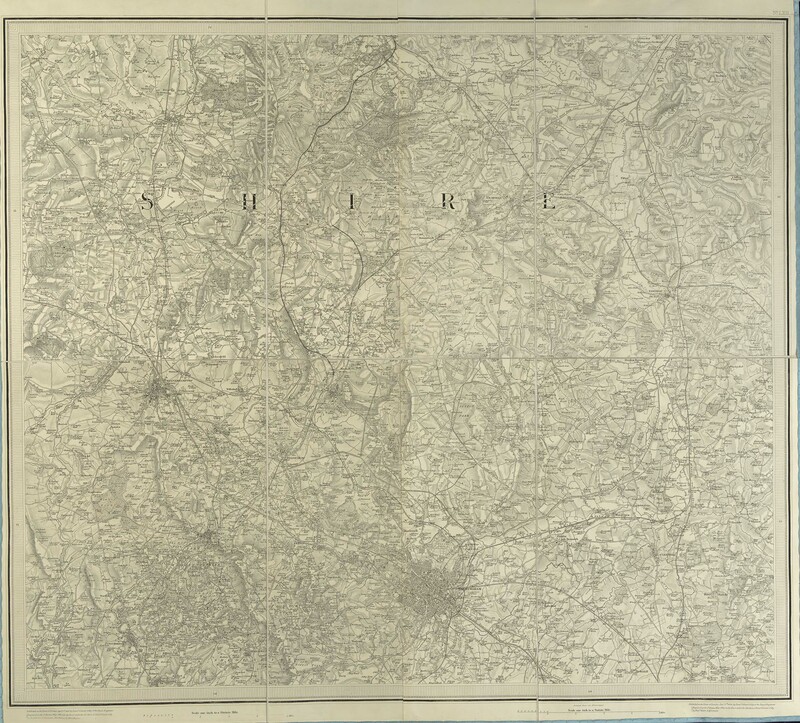 I don’t collect Ordinance Survey sheets, nor do I spend a lot of time reading maps—I am even a little fuzzy about the particular virtues of different mapping projections. 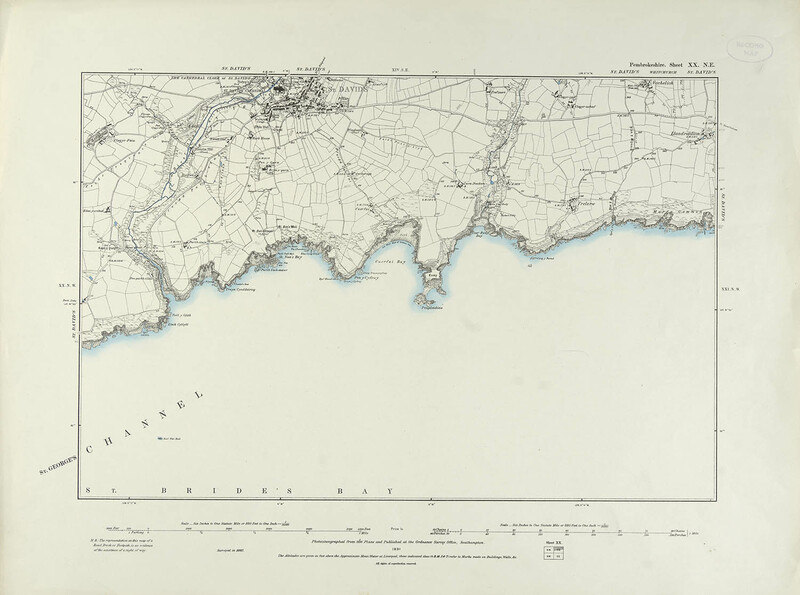 The invitation to write this series of blogs has thus involved a certain degree of soul searching, as I ponder why I am not always inspired by maps. Asking this question has inevitably also helped me articulate more clearly why at other times I find maps just about the most interesting things there are to read. 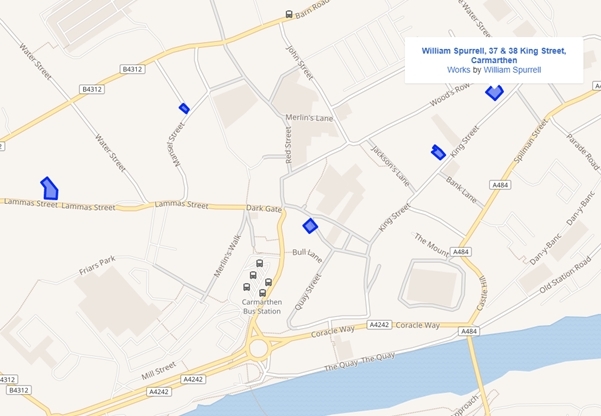 This blog focuses on a map sequence of the Birmingham and Black Country Conurbation. 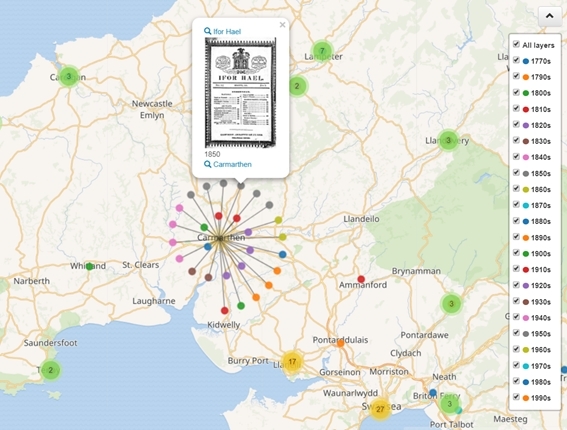 These three maps depict urban development in the West Midlands from the 19th Century through to 1962. When considered in isolation these maps are fairly unremarkable. The first map shows Birmingham as a small town, flanked on the north west by a series of isolated industrial communities including Wolverhampton, Bilston, and Walsall. Between these early industrial settlements are large tracts of open space and farmland. 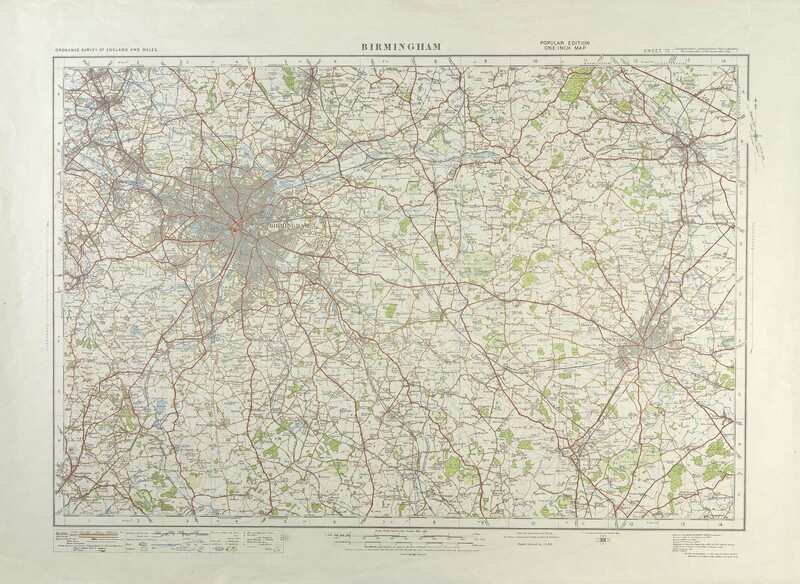 The second sheet shows Birmingham in the first half of the twentieth century, now much expanded and beginning to merge with Oldbury and Smethwick to the west and Erdington to the north east. By 1962 we find a fully-fledged, multi-centred urban agglomeration stretching down to communities as far south as Redditch and fully integrated with the industrial centres of the Black Country. These three maps chart the transformation of small urban communities (each probably no more than 2 miles in diameter) into a continuous agglomeration of some 15 miles in width. For me, this is when maps become most interesting. 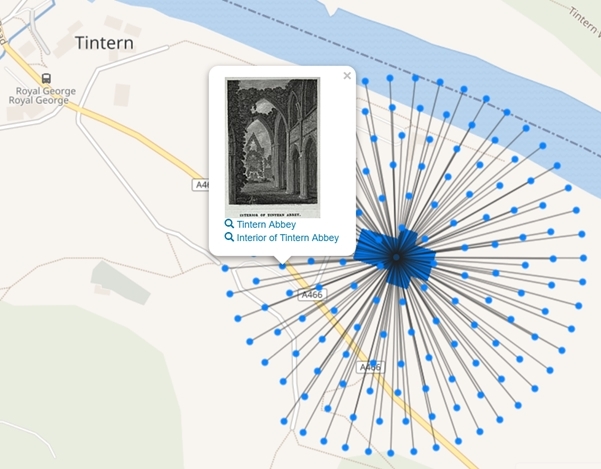 I think one of the reasons I have never been a cartophile is because when taken in isolation maps can appear to offer very settled depictions of the human and physical worlds. As a Marxist geographer by training I have always been encouraged to think of the world, and its constituent parts, not as things, but rather as processes. This distinction between things and processes is captured nicely in the distinction between the individual maps of Birmingham and the Black Country and the sequence of three maps taken to together. 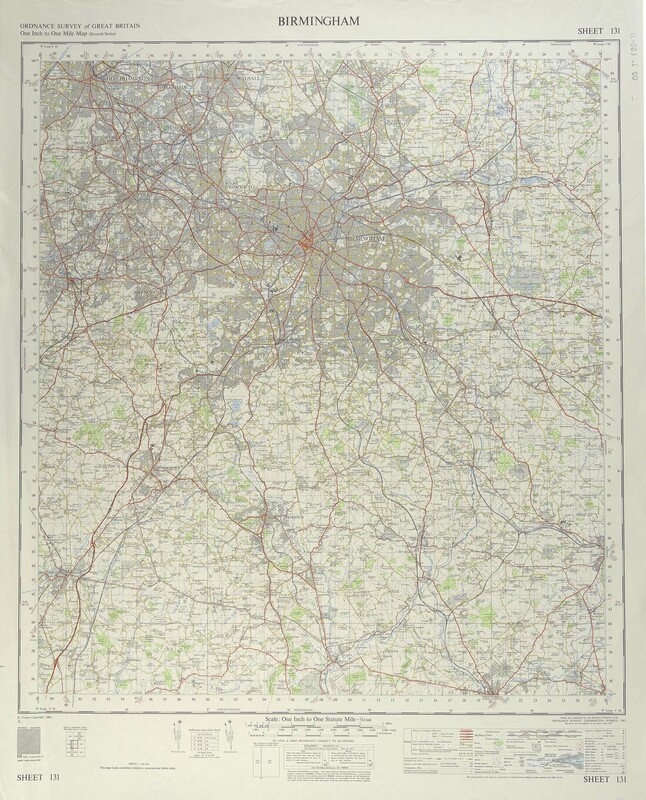 In isolation, each map provides only a static snapshot of urban geography in the West Midlands. But in sequence these maps offer insights into the processes of urbanization. 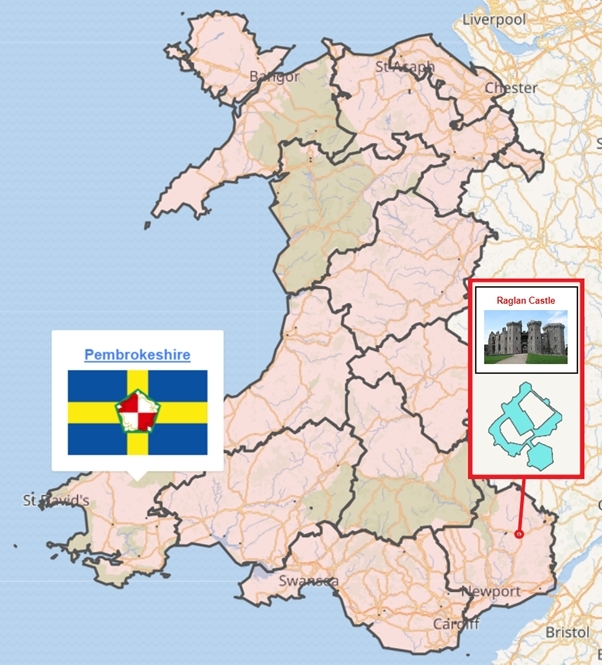 These are processes of geographical change that appear to be connected to the emergence of modern industrial capitalism in the West Midlands that attracted ever more migrants to the emerging economies of the area. They are also processes that concern the emergence of suburbs and the often overlooked, but increasingly powerful, land economy of cities. Each year I take my third-year urban geography students to Birmingham. I begin the field activities atop the Library of Birmingham from where it is possible to get a sense of the vast scale of this modern conurbation. This year, as ever, I will encourage them to think of the city less as a thing and more as a set of ongoing processes. When understood in this way, it is possible to connect the processes of industrial urbanization that began in Birmingham with the historically unparalleled rates of urbanization that are now evident in China, India and Nigeria at the moment. Now that is why I love maps. 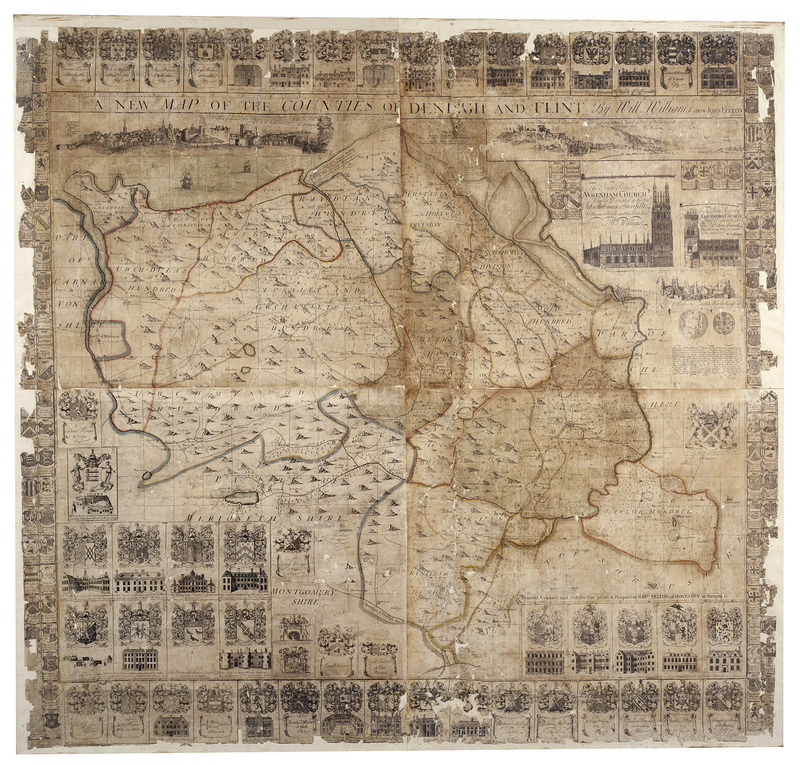 This rather damaged chart is one of the greatest, and also one of the least well known, treasures of the National Map Collection. It is a portolan chart, an early navigation chart drawn using compass directions and distances estimated by sailors on their travels. Unlike modern charts they are not based on systematic survey and are not based on any map projection. The oldest known portolan charts date from the 13th and 14th centuries; dating from 1592 this chart is quite a late example. 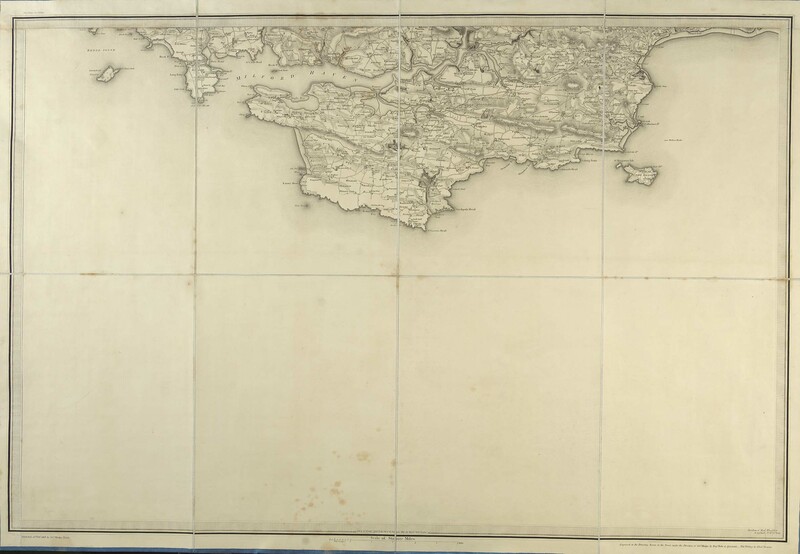 Portolan charts were so important as navigational aids that they were considered to be state secrets by many European governments at the time. 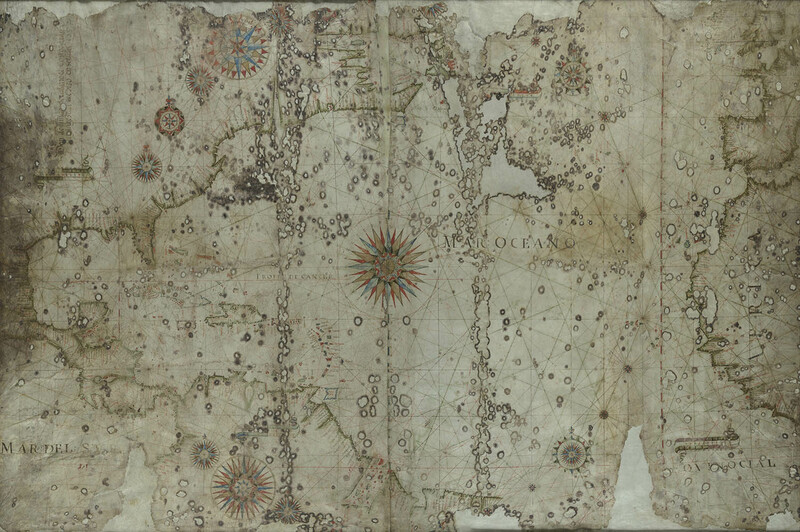 The chart shows the East coast of the Americas and West coast of Europe and Africa and it was designed for navigating the Atlantic Ocean, prominently named on the chart as Mar Oceano. One of the interesting things about the chart is the relative accuracy achieved by the mapmaker based only on compass observations and dead reckoning. 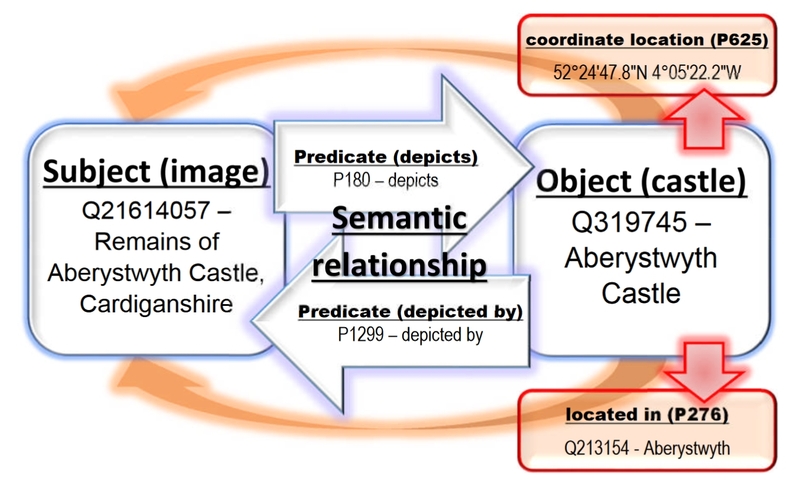 So why does accurate cataloguing matter? When I first came across the catalogue record for this chart the author was given as Dom Domingo. Unfortunately, this incomplete rendering of the name meant that this chart was not identified as being the work of Vigliarolo and consequently left out of published bibliographies of his work. It took me a fair deal of research to discover who Dom Domingo actually was. 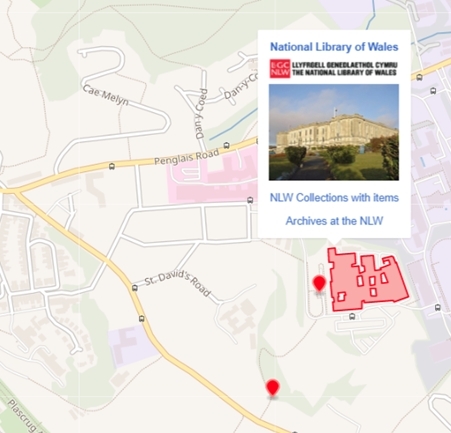 In order for scholars and other users to be able to access the wealth of resources held in a repository such as the National Library accurate catalogues are important, otherwise items are not found by researchers and their work is then incomplete. Cataloguing is one of those back office functions that most people don’t really think about, until they can’t find what they are looking for, but it is a vital part of our work. Producing accurate records which help users find what they need is part of my job in which I take great pride, so next time you look at a catalogue record remember the work that went into producing it.